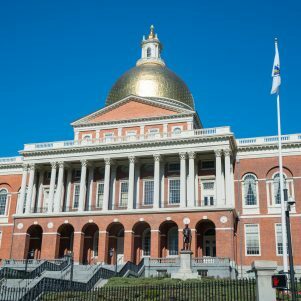 BOSTON — Calls continued Thursday for former Massachusetts Senate President Stanley Rosenberg to resign after the release of a report Wednesday detailing what investigators described as a “significant failure of judgment and leadership” in connection with allegations against his civil-law husband. 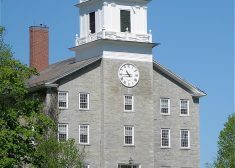 Democratic state Senators Barbara L’Italien of Andover, Paul Feeney of Foxborough, and Jamie Eldridge of Acton have each joined the governor and attorney general in calling for the Amherst Democrat to step down. 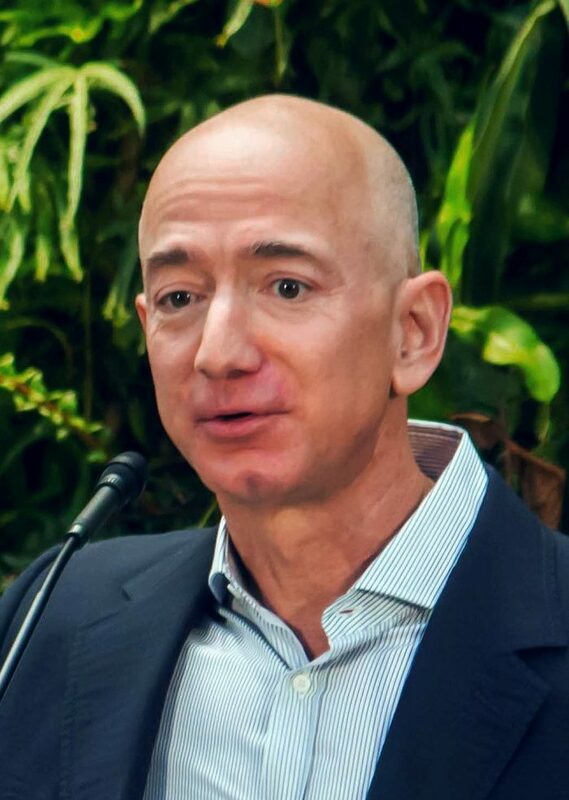 The Senate Ethics Committee on Wednesday released a 77-page report that found Rosenberg did not break any rules but violated IT policy by allowing his civil-law husband, Bryon Hefner, “unfettered” access to his official email. The report found that Rosenberg “undermined the goal of the Senate’s anti-harassment policy to promote a workplace free from sexual and other forms of discriminatory harassment because he knew or should have known that Hefner had racially and sexually harassed Senate employees and failed to address the issue adequately,” the committee said. 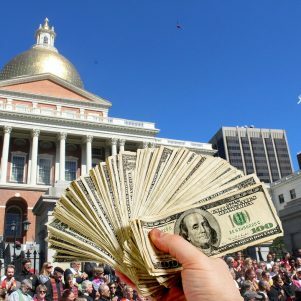 “Senator Rosenberg’s lapse in judgement and failure to put a stop to this constitutes a clear violation of the public’s trust that has unfairly compromised the integrity of the Massachusetts Senate,” the North Reading Republican said. 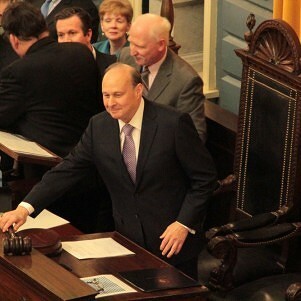 “Senator Rosenberg failed to protect the public safety, well-being, and safe working environment of State Senators, Senate staff, State House employees, and individuals who have business before the Legislature,” Eldridge wrote. Senators plan to gather again in a closed-door caucus at 11 a.m., then meet in a formal session later in the day, with an agenda that includes a veterans’ benefits bill postponed from last week. 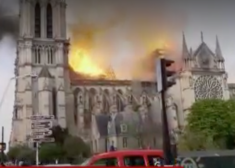 Senator William Brownsberger (D-Belmont), the committee’s vice chairman, said he plans to “make little if any additional comment” on the report and recommendations. “The answer to most questions has to be ‘read the report’ — I don’t want to paraphrase or inaccurately summarize the careful work of the investigator and the committee,” Brownsberger wrote Wednesday night on his website. 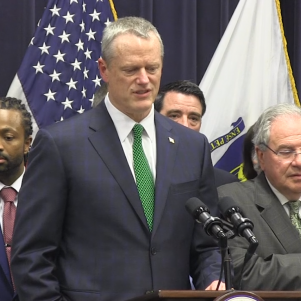 Governor Charlie Baker and Attorney General Maura Healey on Wednesday each called for Rosenberg to step down, as did state Republican Party chairman Kirsten Hughes. State Representative Keiko Orrall, a Lakeville Republican running for treasurer, said in a campaign statement that Rosenberg should resign immediately. State Representative Geoff Diehl (R-Whitman), a candidate for U.S. Senate, called for Rosenberg to resign and called on U.S. Senator Elizabeth Warren to join his call. “The Rosenberg report reveals that the Senate President’s husband used his relationship to manipulate people and that the Senator compromised his leadership position. 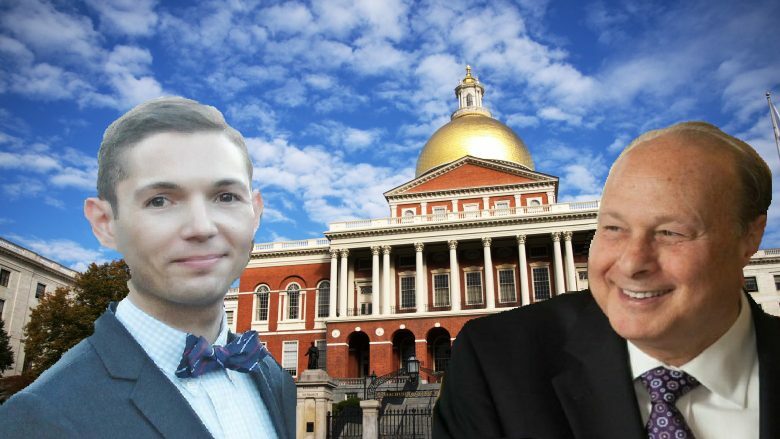 Senator Rosenberg needs to immediately resign to help restore the integrity of the Massachusetts legislature. I am calling on Senator Warren to also ask for his resignation,” said Diehl.